AWID is a manufacturer of products in the antenna, radio-frequency, and communications categories. All AWID products are optimized to create dependable RFID solutions for a wide variety of applications. With expertise in RFID technology, AWID provides only the best RFID products available on the market. 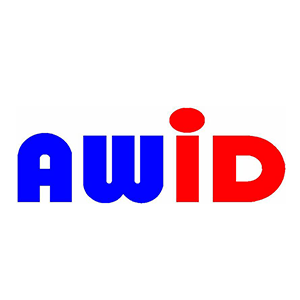 Awid prides themselves as a company that provides RFID products to bring forth the best performance and, in turn, the greatest ROI. They are dedicated to the creation of top-of-the-line advanced contactless RFID readers. With core values such as integrity, focus, and customer partnership, AWID RFID products are guaranteed to perform at a high-level to ensure customer satisfaction. For assistance on selecting which AWID product is right for you, contact us here.